Orders take 2-3 weeks to make. 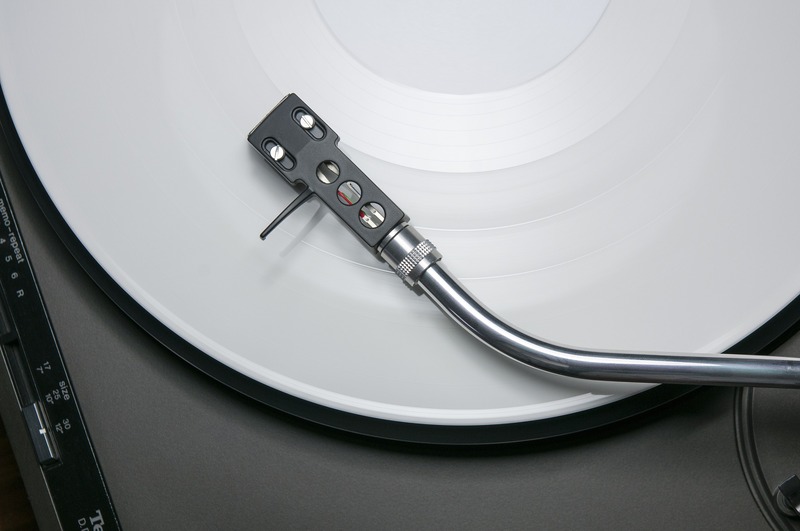 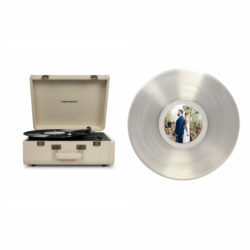 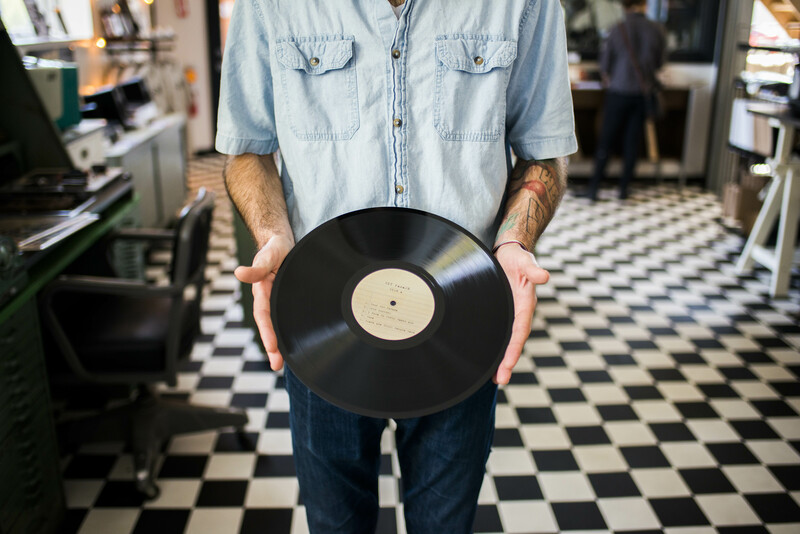 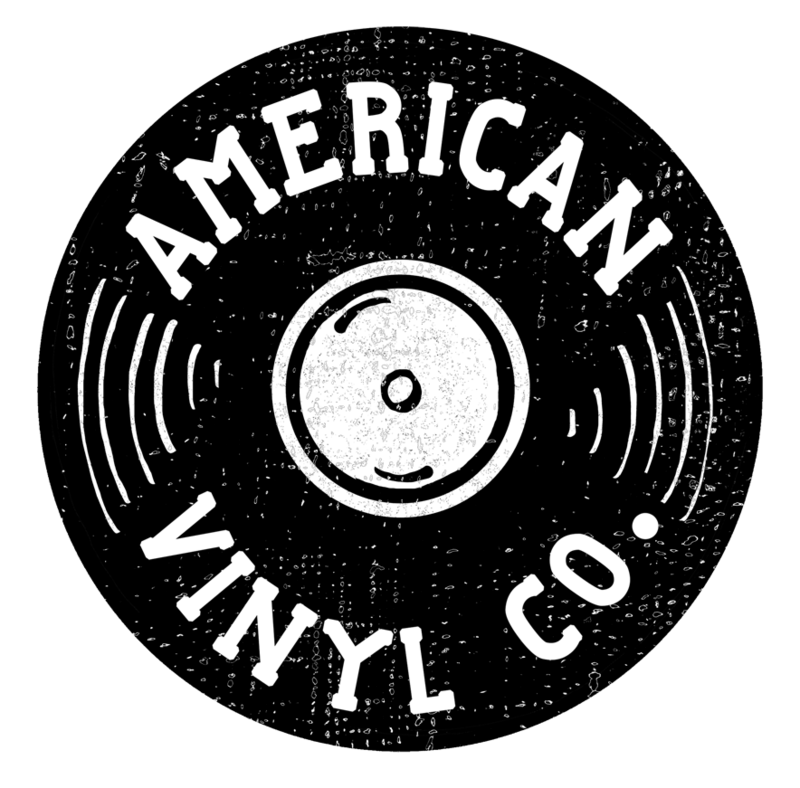 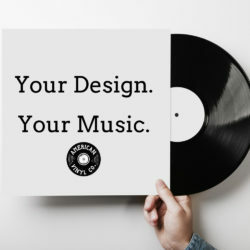 Get your music put on (10) custom 7″ custom vinyl record. 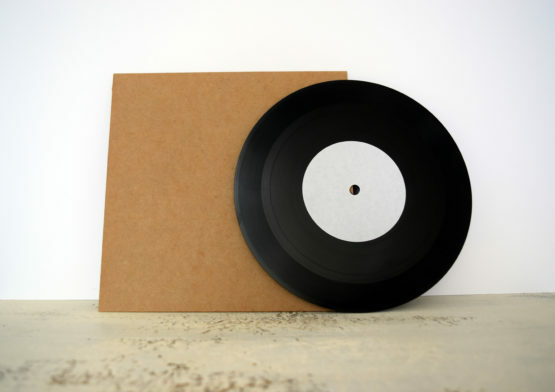 This package is great for kickstarter, IndieGOGO, release shows, limited edition records, wedding invited, etc! 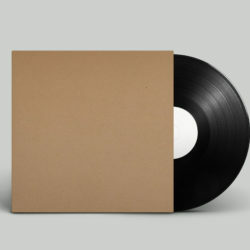 Comes with cardboard sleeves and blank labels.